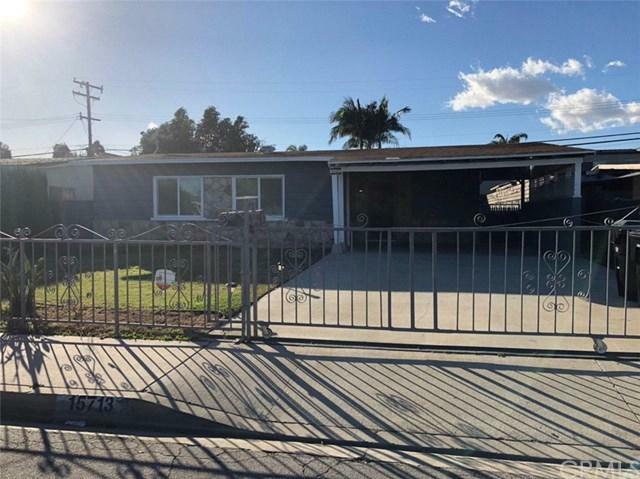 *** HOT NEW LISTING at the boarder of Cerritos *** This home is fully remodeled and well maintained by the owner. 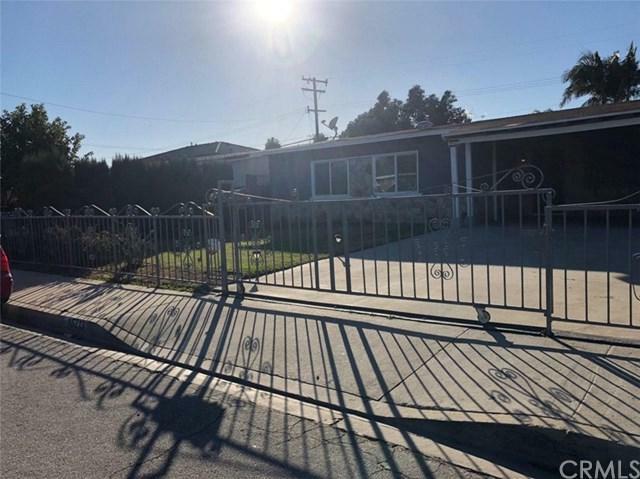 The property has laminate vinyl floors and has 3 charming bedrooms and 2 bath in a desirable neighborhood. This property has Solar panels and cool-wall exterior texture coating which helps to keep the home cooler and reduce energy to cool the home. Recycled denim insulation in the attic, solar attic fan and dual pane windows, water efficient toilets and faucets. 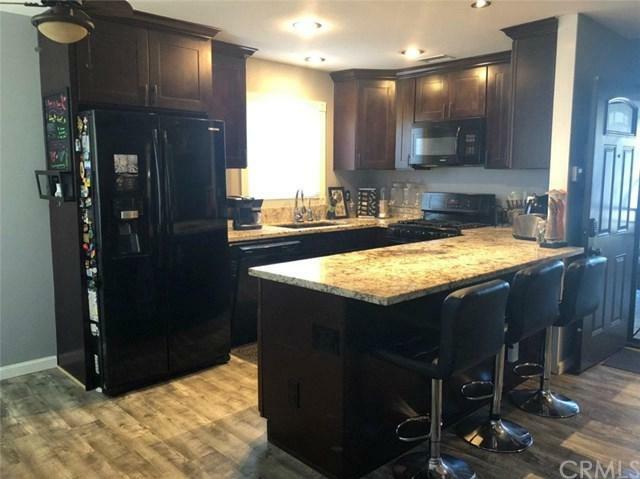 As you enter, you walk into a bright open concept living room which is open to the beautifully upgraded kitchen with granite counter tops and a large breakfast bar. The bedrooms are spacious but wait until you see the master bathroom! It comes with a luxurious extra large spa tub with a separate walk in shower and a TV that you can enjoy while soaking in candlelight. There are so many more features like new plumbing located at the exterior of the house, beautiful exterior paint, ceiling fans in living and bedrooms, central heat and air, water softener/triple osmosis filter for drinking water and a spacious yard for your entertaining! A MUST SEE!!! 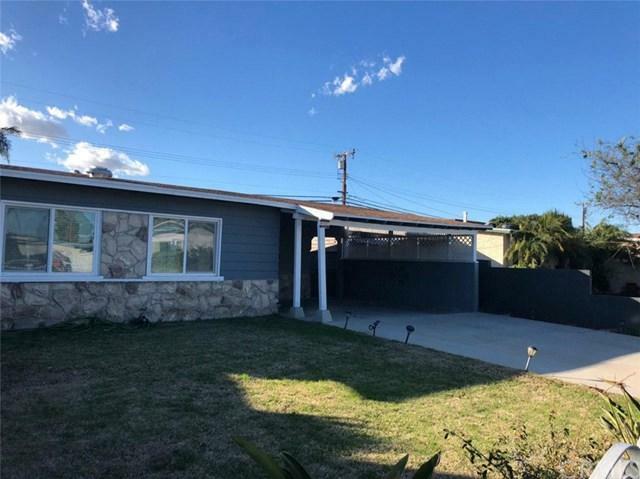 Sold by Robert Hubbard of Robert Hubbard, Broker.